Austin is known for a lot of things from live music to funky food trucks, but it’s also know for it’s highly rated schools. For home buyers with kids, or who plan to have kids, schools will likely be an important factor in your home buying decision. But, even if you don’t have school aged children, schools should be a consideration when buying a home. Historically, homes in the best school districts have held their value better than homes in inferior school districts. And, if you find yourself needing to sell, you’ll want to be in a position to attract the most buyers. 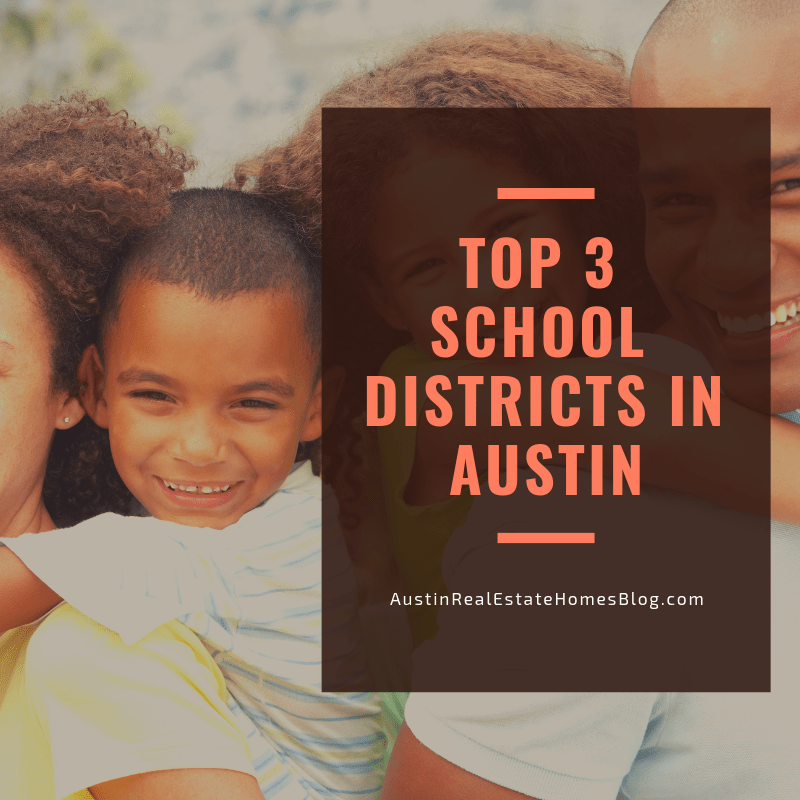 We’re often asked “Where are the best schools in Austin?” To help answer this question, we’ve put together a list of the Top 3 School Districts in and around Austin Texas. The Eanes Independent School District is not only one of the best school districts in the Austin area but one of the best in all of the state of Texas. 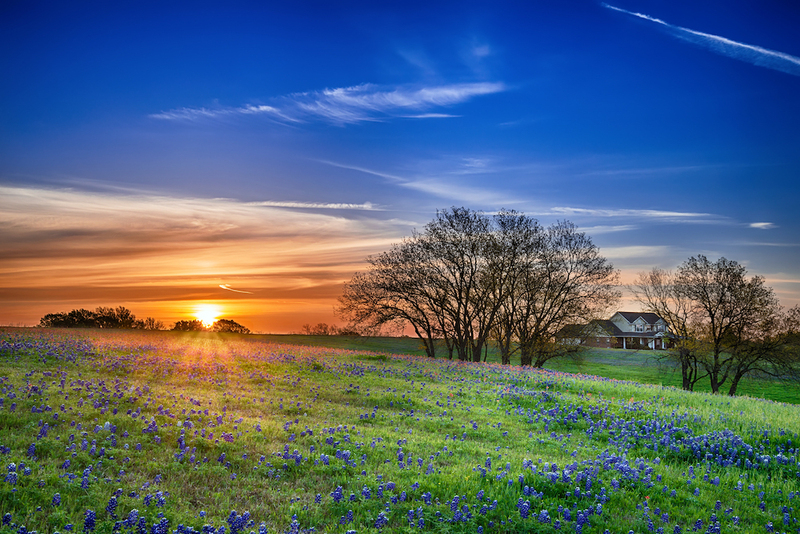 Eanes ISD spans 31.2 square miles of the Texas Hill Country which includes a small part of West Austin as well as, the municipalities of Rollingwood and West Lake Hills, TX. Eanes serves approximately 8,000 students at 9 schools. Seven of the nine schools have earned 10/10 ratings by popular school rating site, GreatSchools.org and the remaining two earned 9/10 (December 2018). Where are Eanes ISD Schools Located? Eanes ISD schools serve the West Austin area plus West Lake Hills and Rollingwood. The two zip codes are 78746 and 78733. Three elementary schools, one middle school and the high school is located between 360, Bee Cave Rd and Walsh Tarlton. 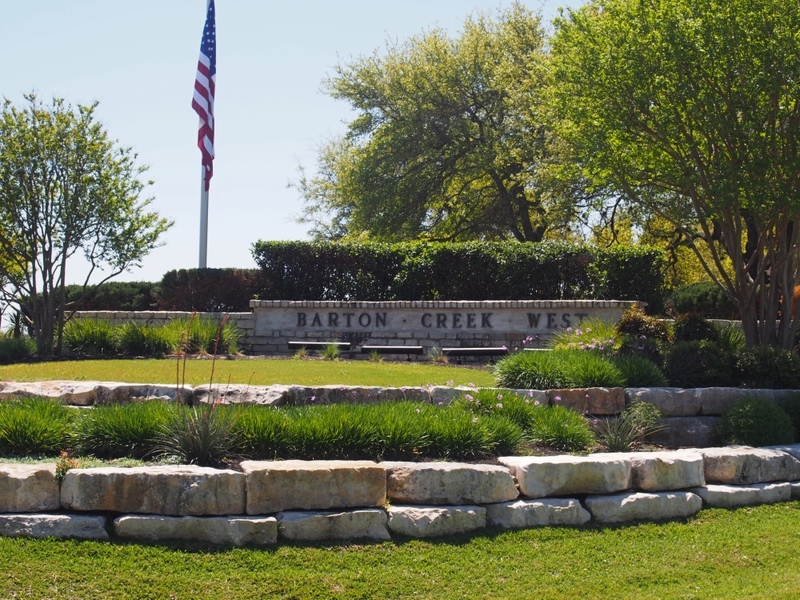 Then, you have one elementary school and middle school in Barton Creek West and one elementary school on the north end of the district near Davenport Ranch. The map below shows where each of the schools are located. The chalkboards mark elementary schools, the blue school logo marks middle schools and the black graduation cap marks the Westlake High School. What are Some Popular Eanes ISD Neighborhoods? There is a mix between a collection of homes that don’t necessarily identify as a neighborhood other than, say, West Lake Hills or Rollingwood. Then, there are a few master planned communities and some smaller neighborhoods. Here are a few of the more popular neighborhoods for you to start your search. If you’re looking for a cohesive, master planned feel and want to live in the Eanes ISD you do have a few choices. The majority of the Eanes ISD master planned communities are twenty years or so old, so you won’t get the same feel you do if you went to a brand new master planned community in the Austin suburbs. But, you also won’t have the highly rated Eanes ISD out there either. 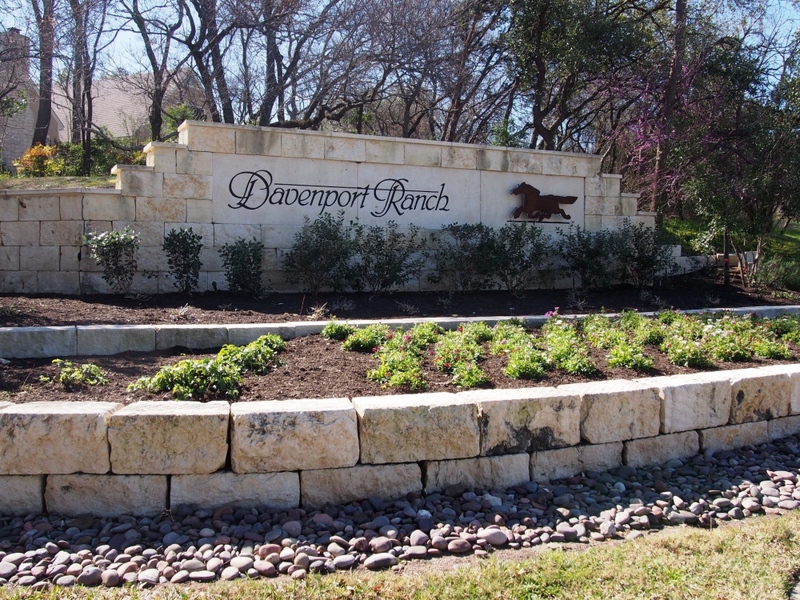 Davenport Ranch is a great choice if you want to live at the northern end of the Eanes ISD near the 360 bridge. Certain sections are gated and you’ll also find luxury condos, garden homes and luxury estates. Homes sit on large lots and some have golf course views. Rob Roy is a large, master planned community with six separate sections that live more like separate neighborhoods then one cohesive community. If you’re looking for 24/7 guard gated, Rob Roy is the only neighborhood where you’ll find that in the Eanes ISD. Homes were built in the 1980s and 1990s, but many have been upgraded and some are even pretty modern. Barton Creek West has more of master planned community feel. Built around hundreds of acres of greenbelt, you feel like you’re further from the city than you actually are. You’ll find your standard amenities you’ll find in a master planned, suburban community – hike and bike trails, community pool, on-site schools, park and tennis courts. Plus, homes were built in the 1990s, so you’ll find large, more open floor plans than you’ll find closer to the city. 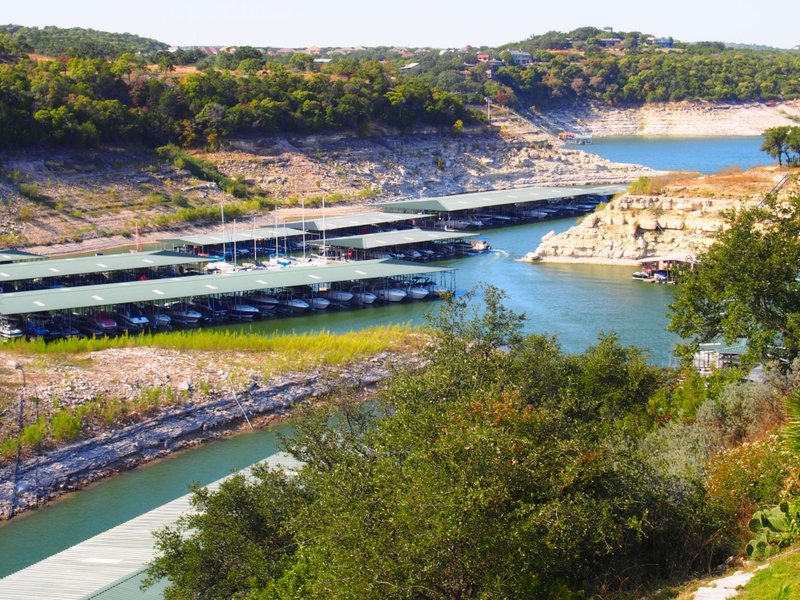 The Lake Travis Independent School District is located in Southwest Austin and Northwest Austin near gorgeous Lake Travis. Lake Travis ISD is a 6A school district, serving approximately 10,700 students (October 2018) within its 9 campuses. One of the best schools in the district is Lake Travis High School challenging their students with an aggressive class schedule as well as allowing their students to deeply engage themselves in 1 of the 6 Institutes of Study. The students of Lake Travis High School are encouraged to choose one of the institutes and pursue the area of study in depth. Lake Travis High School is also one of 30 schools in the nation to pilot the High School of Business program for students considering an MBA in the future. Where are Lake Travis ISD Schools Located? Lake Travis ISD schools are located along Highway 71 and RR 620. Lake Pointe Elementary is located just east of the 71/620 intersection. Bee Cave Elementary is located off Hamilton Pool Road. Two elementary schools (Lakeway and Serene Hills) in Lakeway. West Cypress Hills Elementary is located in Spicewood’s West Cypress Hills neighborhood just past Sweetwater. Lake Travis Elementary and Hudson Bend middle are located off 620 at the north end of the district. Lake Travis Middle is located off Highway 71 and Bee Creek Road. Lake Travis High School is located off 620 just north of the Highway 71/620 intersection. The map below shows where each of the schools are located. The chalkboards mark elementary schools, the blue school logo marks middle schools and the black graduation cap marks the Lake Travis High School. The Lake Travis ISD has a range of housing. 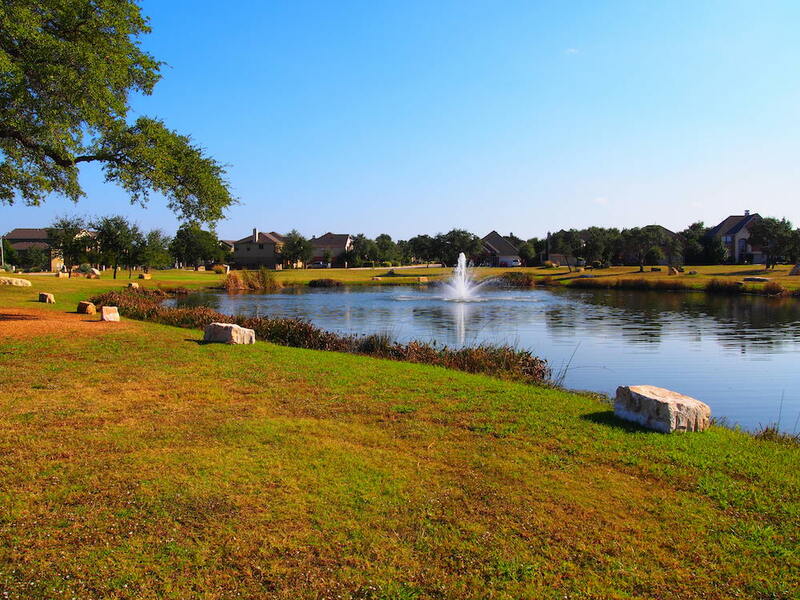 In the original town of Lakeway, you’ll find 1980s homes on larger lots. There is no HOA, so you have minimal restrictions, unique homes and still feel like you’re in a neighborhood. If you’re looking for newer construction, you have a multitude of choices. 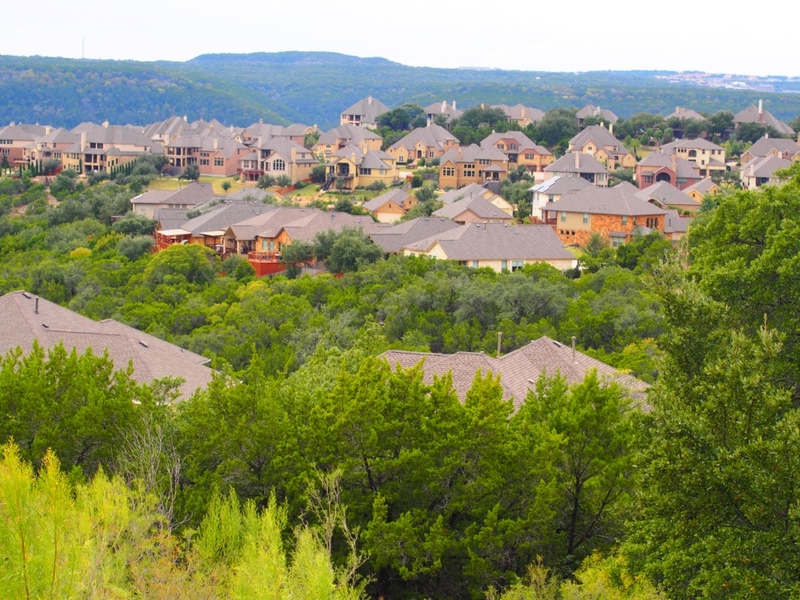 Here are a few of the more popular master planned communities in the Lake Travis ISD. An 1,800 acre waterfront, master planned community, Rough Hollow has it all. A full time activities director, multiple amenity centers, resort style pools, yacht club, marina, lazy river, trails and lake access. Housing is a range as well. Condos and garden homes to multi-million dollar waterfront estates. 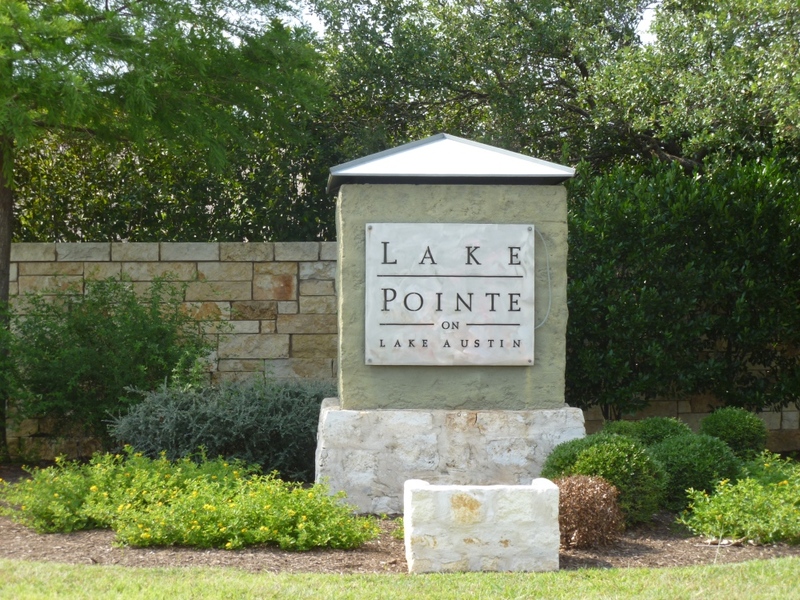 Lake Pointe is the closest Lake Travis ISD neighborhood to Downtown Austin, so if you work Downtown, Lake Pointe is a no brainer. Homes are about 20 years old, so you’ll find open floor plans, large lots and plenty of space for families. Plus, you’ll find mature trees, community amenities and lake access. 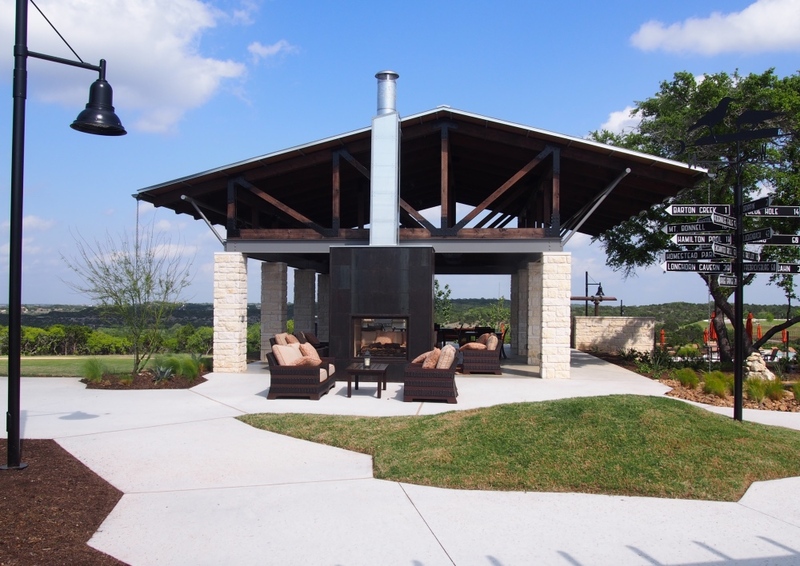 Winner of the 2014 Master Planned Community of the Year Award, Sweetwater is one of the most sought after master planned Lake Travis ISD communities. With a resort style pool, greenbelt views, trails and a range of new construction, in terms of price and size, the neighborhood sells itself. 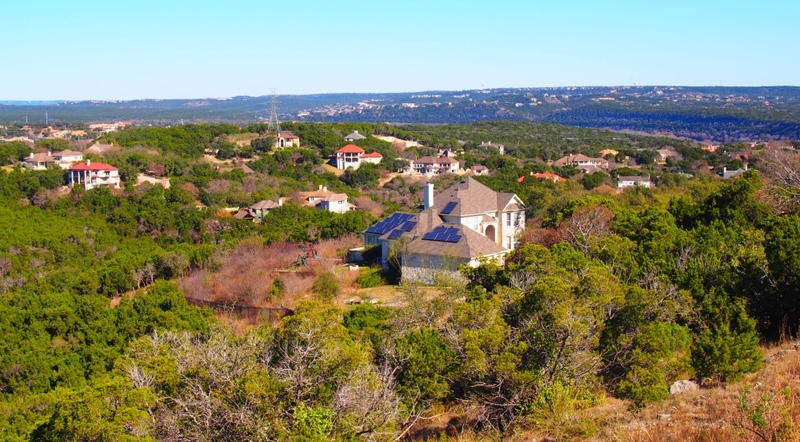 Drippings Springs is located just 24 miles southwest of Downtown Austin. With a population of around 4,000 (2017) but growing fast and only 7 schools in the district, the community still holds a small town feel. The Dripping Springs ISD is the top rated school district that serves a section of Southwest Austin, Dripping Springs and Driftwood and has some very unique career development programs for college bound and technical bound students. Where are Dripping Springs ISD Schools Located? Dripping Springs schools are located in Dripping Springs and in Southwest Austin. There are two elementary schools located near Belterra. Rooster Springs is located within the neighborhoods boundaries and Sycamore Springs, a new school built to serve the influx of kids to the Belterra area, is located right next to Highpointe. Sycamore Springs Middle School is one of two middle schools in the district. Located next to Sycamore Springs Elementary, Sycamore Middle shortened the bus ride for Southwest Austin kids who were riding all the way to Downtown Dripping Springs for school. Now, they only have to travel a few minutes. The other two elementary schools are located near Highway 290 and Highway 12. The original middle and high school, both named Dripping Springs, are located just west of Highway 290 and Highway 12. 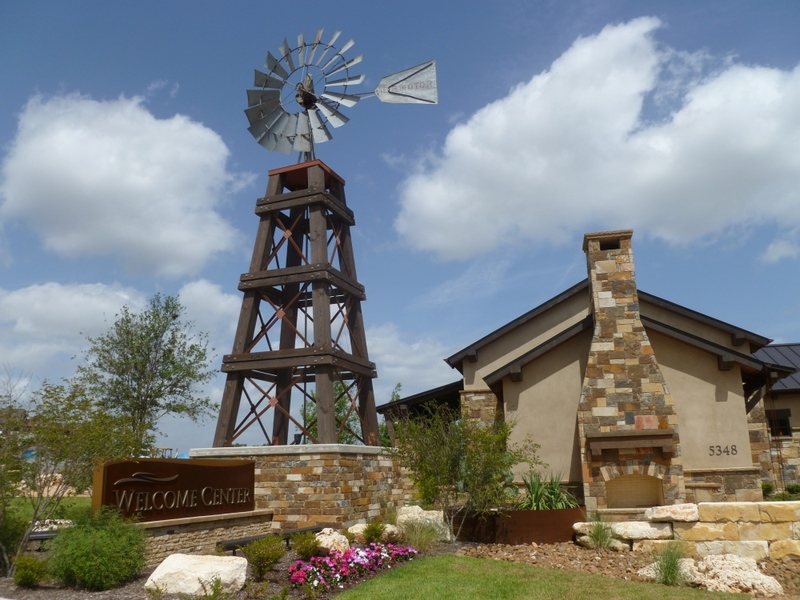 The Dripping Springs ISD has a good mix of rural, ranch and master planned communities. Whatever category you find yourself looking, you’ll find it here with highly rated schools. Below are a few of the newer, master planned communities in the Dripping Springs ISD. Belterra has it all. 400 acres of green space, parks and trails, on-site elementary school, full time activities director, community amenities and a “Life Wide Open” motto. There are no street lights in Belterra, so though you’ll be in the middle of a suburban, master planned community, you’ll still see the stars at night. Plus, it is on the eastern end of the school district, so residents are a quick drive from Downtown Austin. 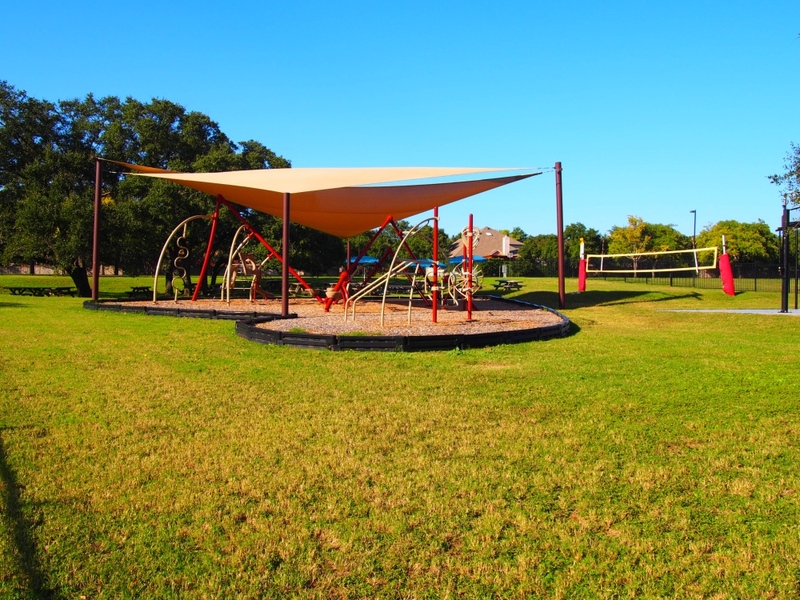 Built along Onion Creek, the landscape lends itself to enjoying nature. With 300 acres of green space, residents will have outdoor activities within walking distance of their front door. Though this is a master planned community, the developers tried to maintain more of a hill country feel, so you’ll find private, wooded lots but also high end community amenities. One of the area’s newer, master planned communities Headwaters is known for its modern farmhouse style homes. 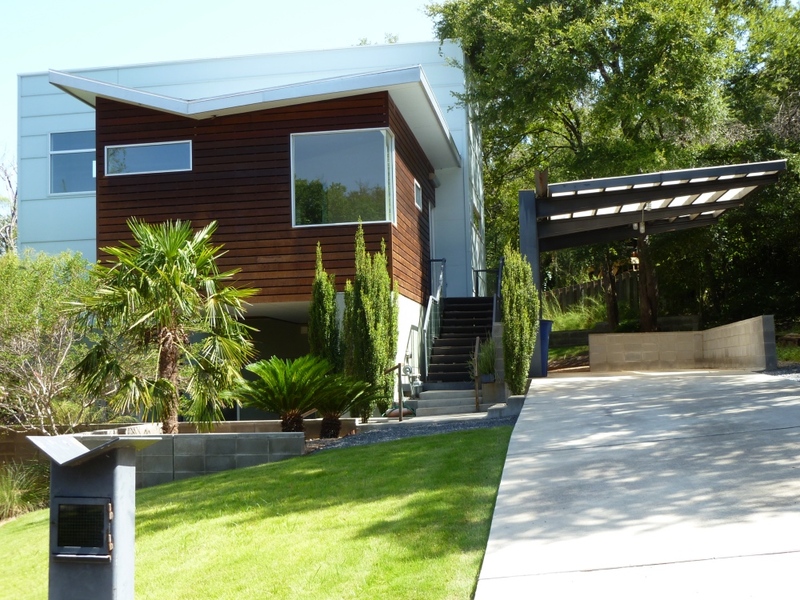 Inside, homes are modern leaning, but still maintain the Texas Hill Country vibe. Community amenities include a covered pavilion with outdoor fireplace, full time lifestyle director, resort style pool, croquet lawn, picnic area, fitness center and coffee shop. The Leander Independent School District is located in Northwest Austin with a small part of the district in Travis County and the majority in Williamson County. One of the fastest growing school districts, the Leander ISD has 42 campuses serving approximately 38,200 students. Leander ISD is one of 373 school districts in the US and Canada being named to the 9th Annual AP District Honor Roll. Where are Leander ISD Schools Located? The majority of the Leander ISD schools are located in Cedar Park and Leander. However, there is a section of the Leander school district located around 2222 and 620, serving Steiner Ranch and other, nearby neighborhoods there. The section of the Leander ISD that’s located in Austin is very highly rated. The majority of the remainder of the district is rated well, but you’ll want to check the ratings to be sure as a few schools are rated fairly low. Serving a large, geographical area, the Leander ISD has plenty of options for housing. Everything from your affordable, starter home to a luxury estate, waterfront or golf course property. 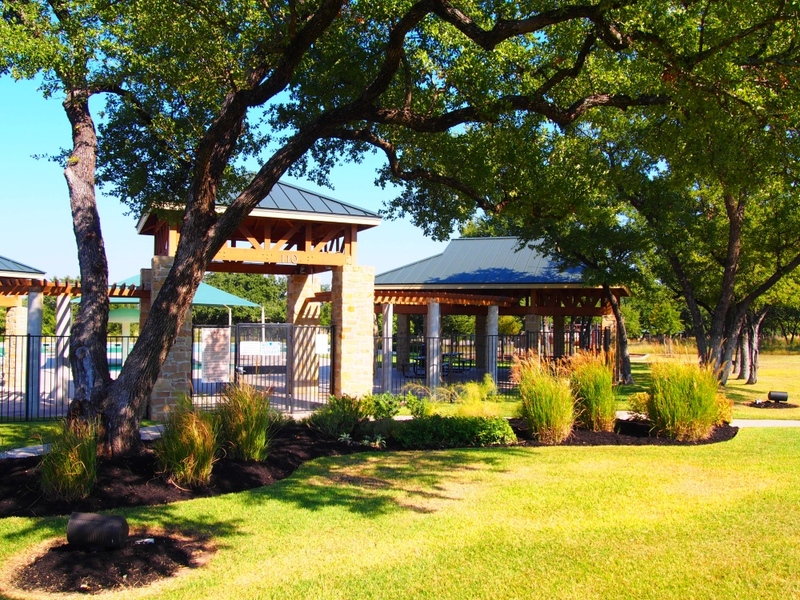 Here are a few of the most popular Leander ISD master planned communities. 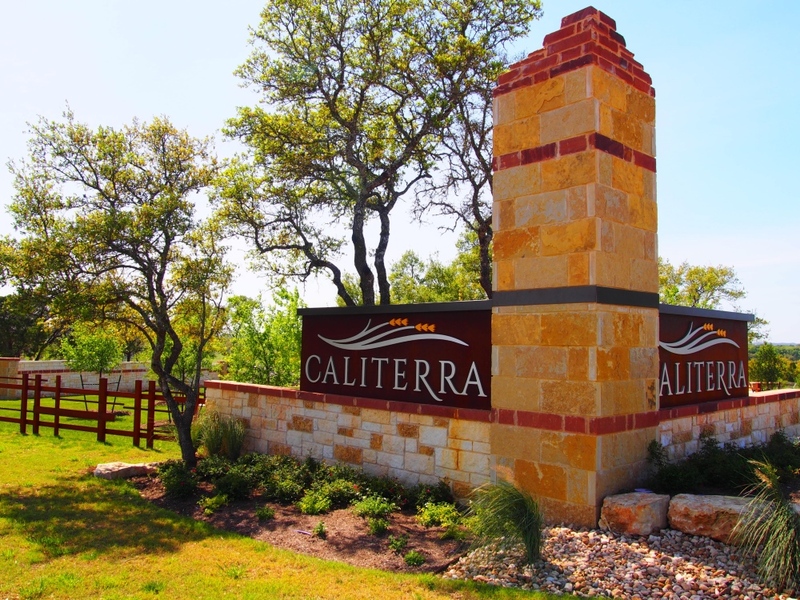 Arguably the most well known Austin master planned community, Steiner Ranch has something for everyone. 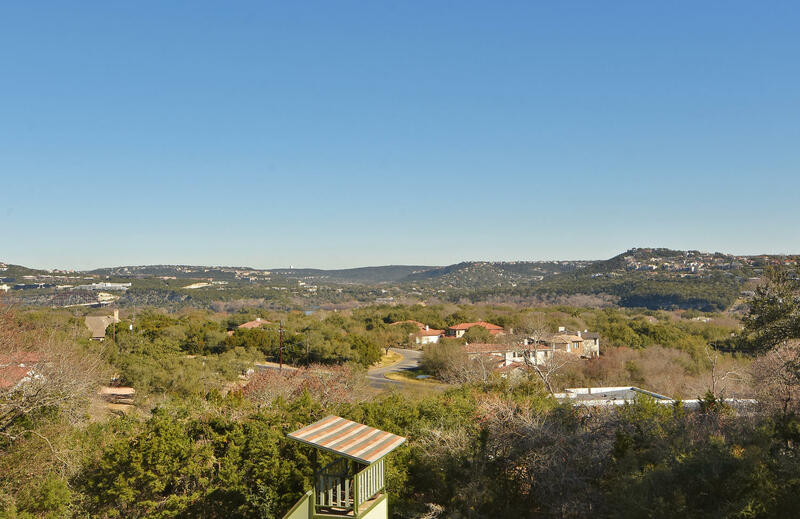 Three community centers, private country club, Lake Austin access, on-site schools, activities director, hike and bike trails – there isn’t much the developers didn’t think of for the 4,600 acres. Located in Cedar Park off Parmer Lane, the Ranch at Brushy Creek is one of the areas most sought after master planned communities. Building has already been going on for several years, but there are still opportunities for new homes. If you’re looking for community amenities, easy access to the tech employers on Parmer Lane and newer homes, Ranch at Brushy Creek is an ideal place to start your search. Don’t Need to Be in the City Limits of Austin? Why not consider one of the school districts around Austin? Check out Best School Districts Around Austin. Why Do We See Only Small Districts on this List? You’ll notice the top 3 school districts in Austin are all districts with 10 or so schools total. They serve a smaller geographical area that is less diverse than a larger district like the Austin ISD. Thus, it is a lot easier to rank the district as a whole higher. The Austin ISD, for example, has over 120 campuses, so it is impossible for them to rank as high as the smaller districts. But, that doesn’t mean there aren’t sections of the Austin ISD that are just as highly rated as the Eanes ISD, Lake Travis ISD and the Austin ISD. What if I Want to Be Closer to Downtown Austin? Where Can I Buy in the Austin ISD? There are certain sections of the Austin ISD that are very highly rated. We typically start the preliminary search for someone based on high schools. Then we drill down to middle and elementary schools. Typically it is harder to find a higher rated high school than middle or elementary, so if the high school is rated well, the middle and elementary schools usually are as well. But, that’s not the case 100% of the time. If you’re looking for highly rated schools near Downtown Austin, we can work with you to find the right combination of elementary, middle and high school. Simply send us an email at info@11OaksRealty.com with what you’re looking for and age of kids and we can get that mapped out for you. In the meantime, if you’re looking for some general information on where to start your search, or if you just need to find a highly rated high school, try the Bowie High School District in Southwest Austin, Anderson High School District in Northwest Austin or the Austin High School District in Downtown Austin. Here is some additional info on each of those districts. Bowie High School is the highest rated Austin ISD high school. Small Middle and Gorzycki Middle feed to Bowie. For the highest rated middle and elementary schools, search in the Gorzycki Middle School district. This section is located west of MoPac, south of Davis Lane and southeast of 290. 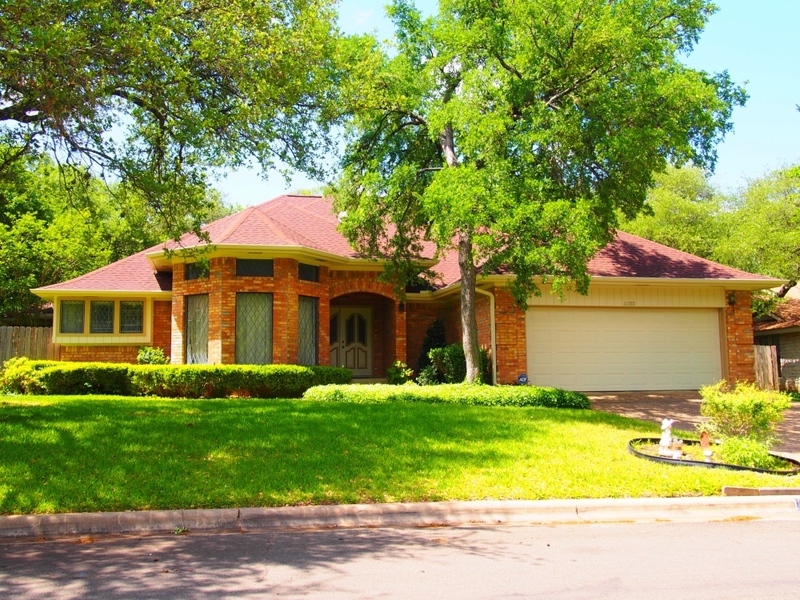 Popular neighborhoods include Circle C, Meridian and Village of Western Oaks. Where is Bowie High School? Bowie High School is located in Southwest Austin on Slaughter Lane. Bowie High School is marked on the map below. Anderson High School is one of the Austin ISD’s highly rated high schools and is ideal for someone who wants to be close to Downtown Austin or UT. Anderson High School is a good choice for someone who works north of the river, especially if you want to minimize commute time. The majority of the district is well rated, but there are a few schools, like Burnet Middle School, that are not. For the highest rated schools, stay in the Murchison Middle School section of the district and the Doss, Hill and Summitt Elementary school sections, which feed to Murchison Middle. Where is Anderson High School? Anderson High School is located on Mesa Drive at Steck Ave. Anderson High School is marked on the map below. Austin High School is the third highest rated Austin ISD high school and is the ideal choice for someone who wants to live Downtown or close to it. Austin High School serves the western side of Downtown and South Austin and sections of East Austin and Southwest Austin. For the highest rated section of the Austin ISD, stay in the Barton Hills, Bryker Woods, Casis, Mathews or Zilker Elementary School zones that feed to O’Henry Middle School or Blacksheet Elementary and Kealing Middle. Where is Austin High School? Austin High School is located on Cesar Chavez at MoPac. Austin High School is marked on the map below. Looking for the Best Schools in Northwest Austin? Maybe you need a top rated school district and want to be in Austin, but need to be a further north west of the city center. Tech employers along Parmer Lane are growing quickly and the north west side of town is a great place to commute from. Westwood High School, in the Round Rock ISD, is the best place to start your search if you find yourself in that camp. Westwood High Schools is in the Round Rock ISD and located in Northwest Austin. To stay in the highest rated part of the district, you’ll want to select Canyon Vista Middle and either Kathy Caraway, Laurel Mountain or Spicewood Elementary school. Westwood High School is nationally ranked and has a great reputation around Austin. Where is Westwood High School? Westwood High School is located south west of Lake Creek Parkway and 183 on Mellow Meadow Drive at Hymeadow Drive. Westwood High School is marked on the map below. 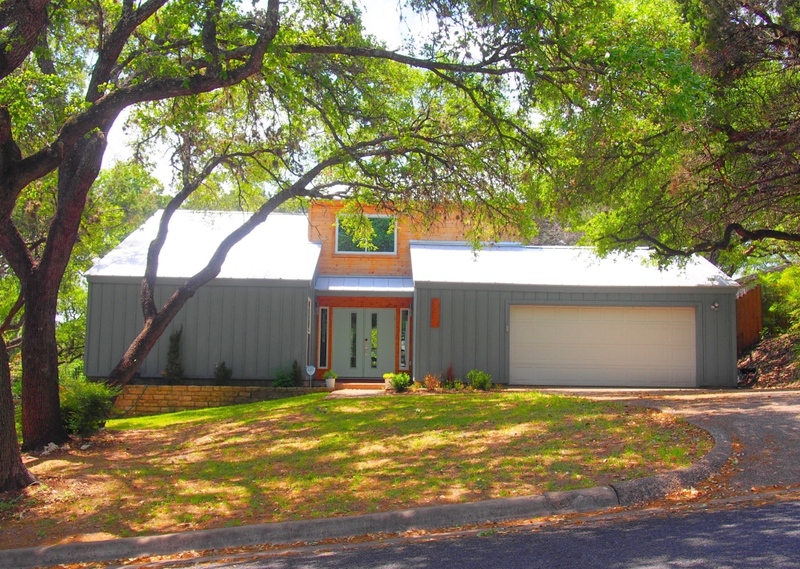 Looking to Buy in Austin’s Best School Districts? We’ve helped many buyers just like you find the right homes in the right neighborhoods for their families. We’ll take the time to help you understand the home buying process, point out potential resale difficulties and faults of a property and negotiate favorable deals. When you’re ready to start your home search, call us at (512) 827-8323 or email us at info@11OaksRealty.com to set up an initial consultation where we can determine if we’re a good match. 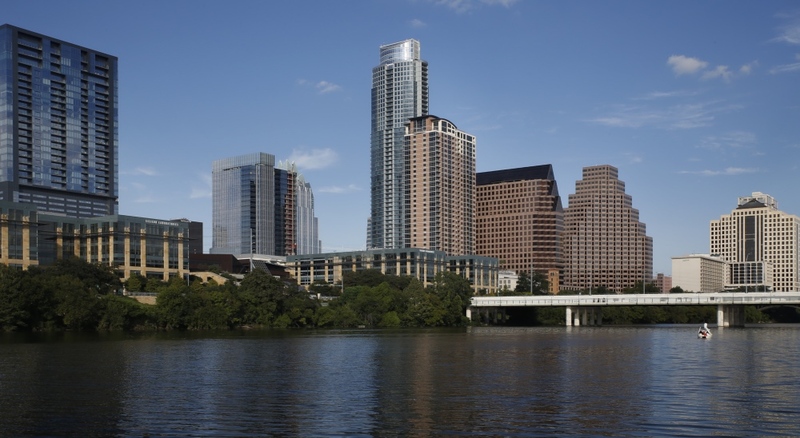 For more info about who we are and how we work, visit Buying a Home in Austin. Selling a home? Try Selling a Home in Austin. This post was based on information gathered from SchoolDigger.com and each district’s website as of December 2018. Average and Median Price Data comes from ACTRIS closed sales 12/1/2017-11/30/2018.